Accountants who administer fewer than 25 SMSFs per year will be pushed out of the market, says Class CEO Kevin Bungard. 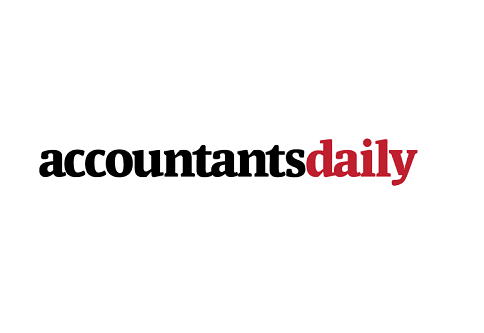 Speaking to AccountantsDaily, Mr Bungard said accountants who handle only a few SMSFs per year cannot deliver the same service as those with a greater focus on the SMSF sector. Those who treat SMSFs as a by-product of other services are unable to compete with practices that devote more resources to streamlining SMSF processes, he said. “The guys doing five funds aren’t going to be able to deliver the service that the rest of the market is able to provide, and I think they should either decide to grow that part of their business or they should get out of that market,” Mr Bungard said. “We’ve formed a view that 25 funds is about the point where people have enough work there to be really putting processes in place and making sure they have the expertise and dedicated staff to deliver an appropriate service. “Below that you really don’t have enough focus on it. It’s too complex an area to be just doing it part time,” he added. Unlike the SMSF audit space – where auditors are set a minimum amount of funds they must audit to remain registered – in the case of SMSF administration, the market will decide, Mr Bungard said. “I think in audit it was necessary to have a formal approach because of the importance of the role that audit plays in making sure that funds are being looked after correctly. I think in that space it makes sense to take steps to weed out the small guys. In administration, it’s not as clear cut because ultimately if people want to get poor service then that’s really up to the market. “I think the market will fix this though; I think that accountants who are, as part of their practice, serious about self-managed super funds will take steps to make sure they have got specialists in the practice and have a focus on this as a business area," he said. "I think they will just win the business and we don’t need to have a regulator step in and enforce that."